The Ngururrpa native title claim was determined by the Federal Court of Australia on 18 October 2007. The Court recognised the exclusive native title rights of the Ngururrpa people over the area covered by their native title application. The Prescribed Body Corporate established for this area is called Parna Ngururrpa (Aborginal Corporation). It was registered on 18 September 2009. Parna Ngururrpa (A.C.) holds the recognised native title rights and interests on trust for the benefit of the Ngururrpa native title holders. the right of possession, occupation, use and enjoyment of the determination area to the exclusion of all others. the non-exclusive right to take flowing and subterranean water for personal, domestic or non-commercial purposes. Nominated Prescribed Body Corporate: Parna Ngururrpa (Aboriginal Corporation) RNTBC holds the native title rights and interests. 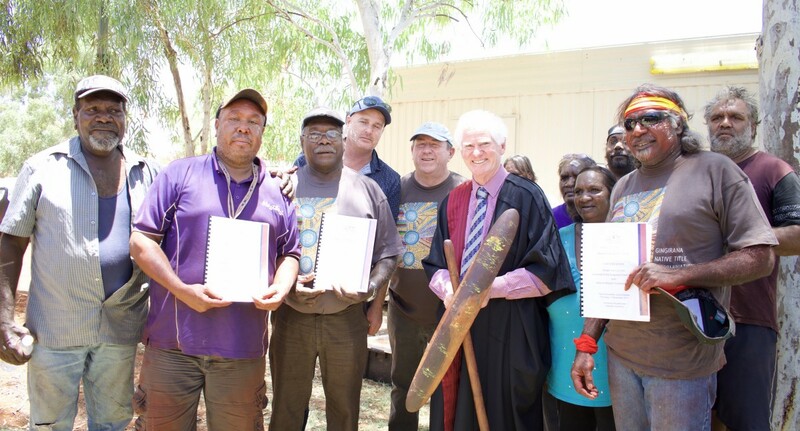 This determination of native title recognised the native title rights of exclusive possession, occupation, use and enjoyment of the lands and waters within the Ngururrpa determination. This is the highest form of native title recognised at law. 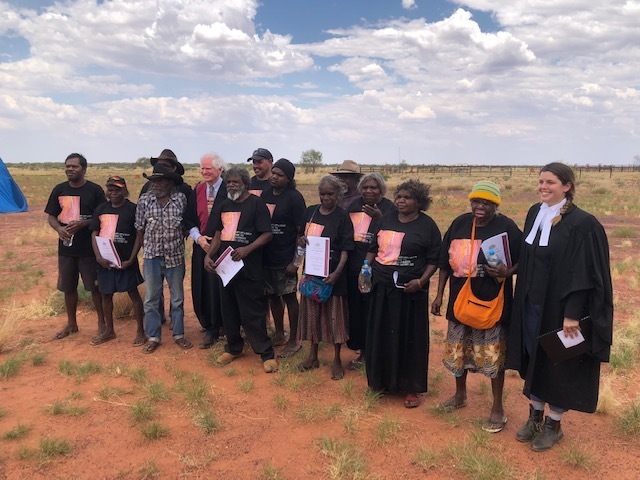 Exclusive possession, occupation, use and enjoyment native title means that, in almost all cases, entry onto the Ngururrpa determination area will require the consent of the Ngururrpa native title holders. The Ngururrpa determination area is also subject to Use and Benefit Aboriginal Reserves 24923 and 26399. Access to Aboriginal Reserves is gained through an entry permit under the Aboriginal Affairs Planning Authority Act. An entry permit under the Aboriginal Affairs Planning Authority Act will not be granted without the consent of the Ngururrpa native title holders. Applicants or holders of mineral or petroleum titles are required to seek the consent of the Ngururrpa native title holders to gain access onto the Ngururrpa native title determination area. 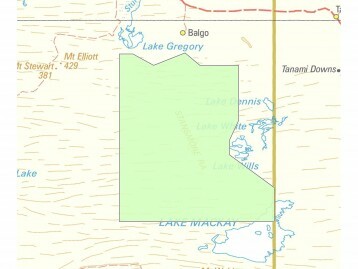 A Mining Entry Permit and Consent to Mine will also be required under the Aboriginal Affairs Planning Authority Act and the Mining Act or Petroleum and Geothermal Energy Resources Act in relation to accessing the Aboriginal Reserves within the Ngururrpa determination area for the purpose of mineral or petroleum activities. 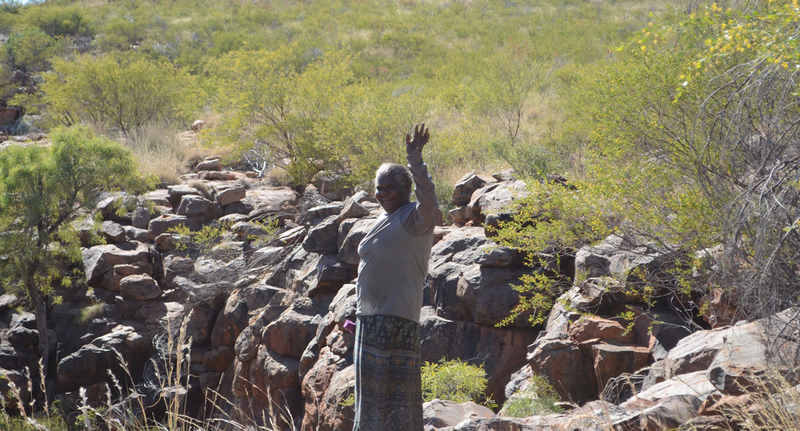 The Ngururrpa native title holders have developed a standard Mineral Exploration and Land Access Deed of Agreement with the purposes of protecting cultural heritage sites and areas of cultural significance during the conduct of exploration or prospecting activities and permitting access for mineral exploration or prospecting activities. 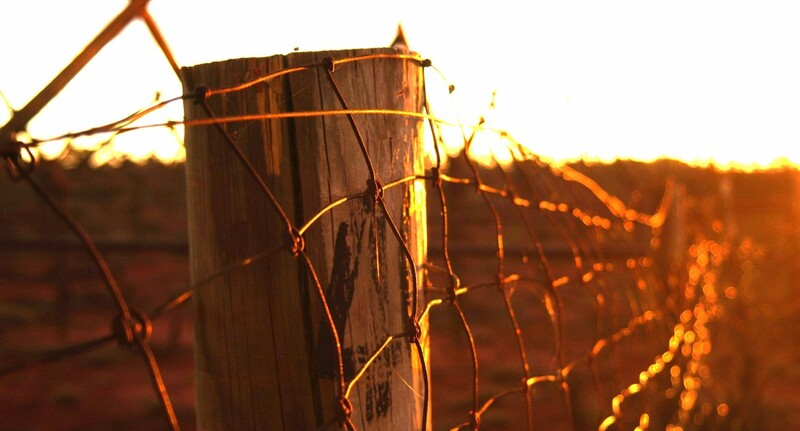 The Deed of Agreement deals with access to the Ngururrpa native title determination area and the Aboriginal Reserves. Explorers are encouraged to accept the Deed of Agreement in its standard form to expedite the granting of the title. However, it can also form the basis of negotiations between explorers and the Ngururrpa native title holders. Negotiations in relation to the Deed of Agreement are conducted by Central Desert under instructions from the Ngururrpa native title holders. Explorers will be invited to meet with the Ngururrpa native title holders and negotiate any outstanding issues directly, including the negotiation of compensation under the Deed of Agreement. 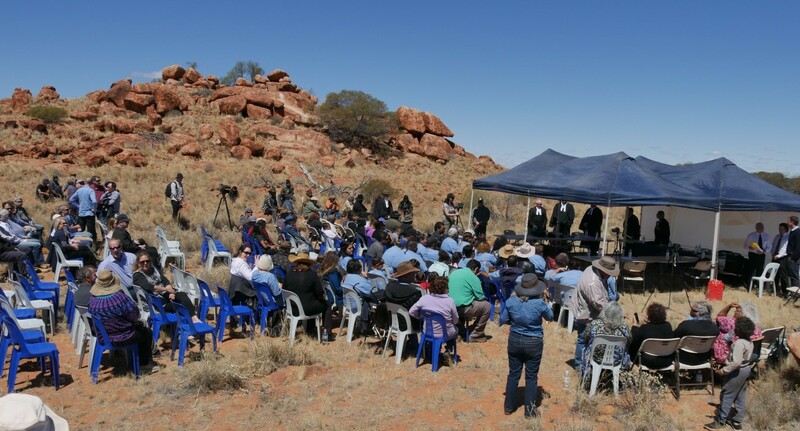 The Ngururrpa native title holders have developed a standard Petroleum Exploration and Land Access Deed of Agreement with the purposes of protecting cultural heritage sites and areas of cultural significance during the conduct of petroleum exploration activities and permitting access for petroleum exploration activities. This Deed of Agreement also deals with access to Ngururrpa native title determination area and the Aboriginal Reserves. As with the mineral exploration Deed of Agreement, explorers are encouraged to accept the Deed of Agreement in its standard form to expedite the granting of the title. However, it can also form the basis of negotiations between explorers and the Ngururrpa native title holders. 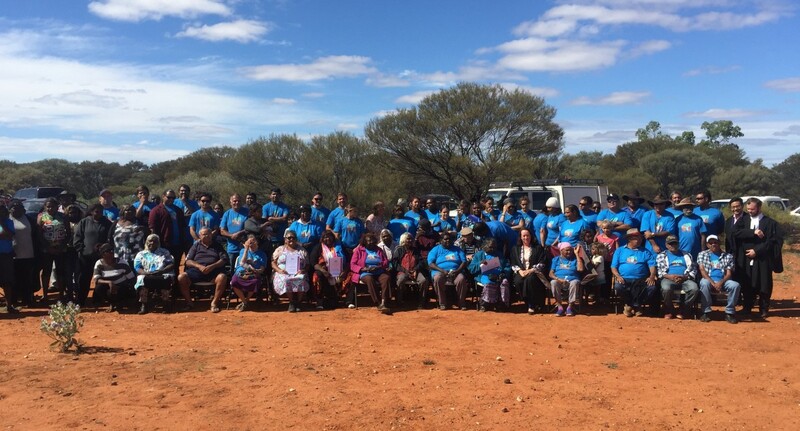 Instructions will be required from the Ngururrpa native title holders in relation to agreements for access for all other mineral and petroleum title applications on a case-by-case basis. Applicants or holders of these titles are required to seek the consent of the Ngururrpa native title holders to gain access onto the Ngururrpa native title determination area. Access to the Ngururrpa native title determination for all other purposes requires the consent of the Ngururrpa native title holders. There are no recognised public access areas in the Ngururrpa determination area. 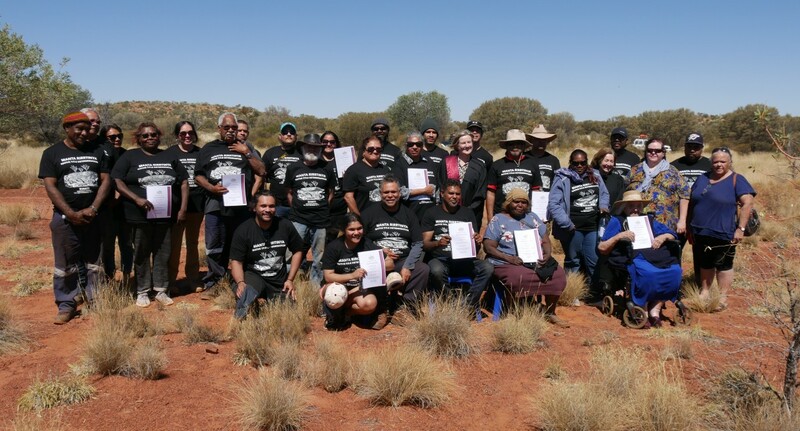 Members of the public wishing to traverse the Ngururrpa native title determination area may only do so with the consent of the Ngururrpa native title holders. A Transit Permit will also be required to traverse the Aboriginal Reserves within the Ngururrpa determination area. Please contact our Future Acts Officer, if you wish to access the Ngururrpa determination area, have any queries in relation to Land Access on the Ngururrpa native title determination area or wish to obtain a copy of a Deed of Agreement.